Valuable information on how to protect your health, from AIDS, cancer, allergies, asthma, epilepsy, chemical drugs, etc. 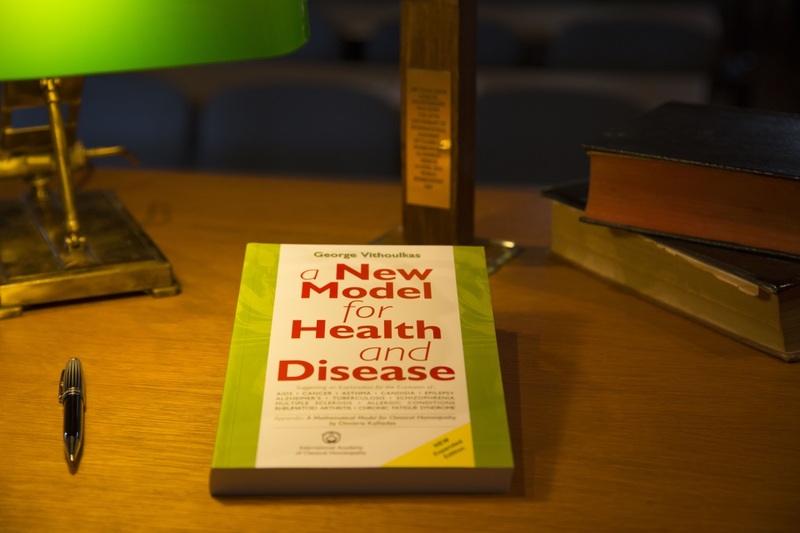 Virus transformations as a consequence of pharmacological pollution in the human body/mind ecological system is a compelling hypothesis based on the data presented in George Vithoulka's "A New model for Health and Disease". It strongly underscores the need to focus on an 'energy' medicine to correct the deficiencies of our present 'chemical' medicine. 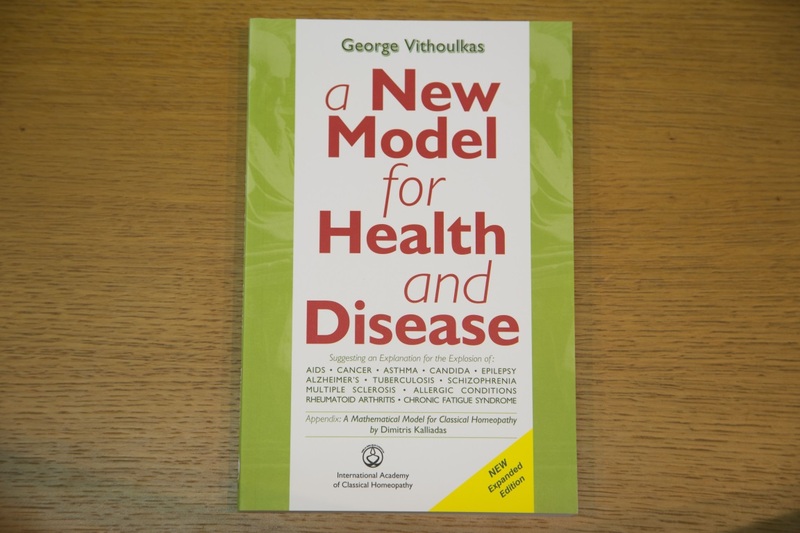 Vithoulkas relates the increasing incidence of AIDS, cancer, asthma, epilepsy, schizophrenia, Alzheimer's disease, rheumatoid arthritis, and other difficult-to-control illnesses to the weakening of the immune system from over-prescribing of drugs. Only when we fully integrate the role of the psyche, spirit and emotions into our explanations of illness, he says, well we be able to generate a fuller difinition of health, and change our conception and methods of treatment. 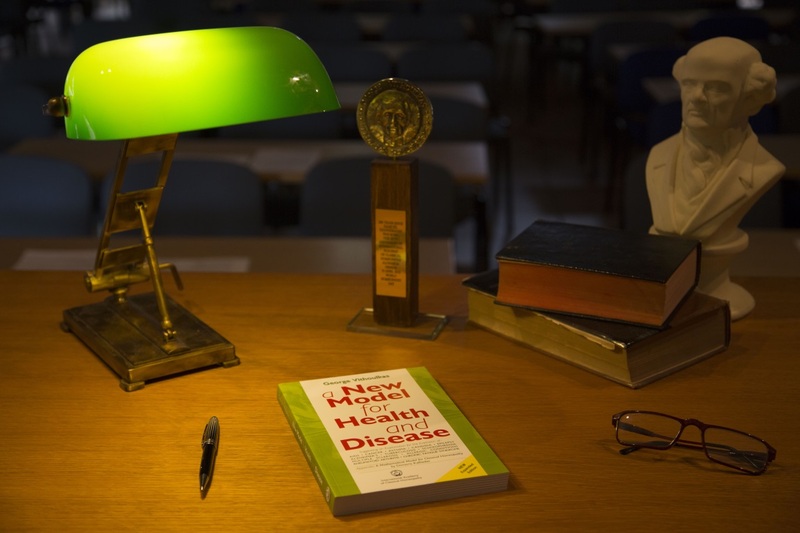 You can read a short article on AIDS by George Vithoulkas, AIDS and the real cause.